Help lay the groundwork for the Rebel Alliance with this Queen Amidala Kids Costume. 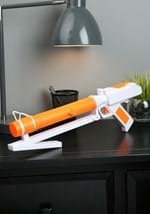 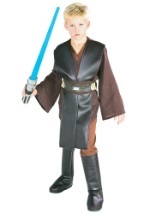 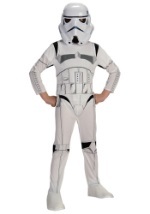 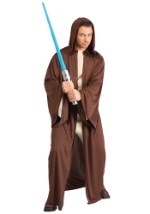 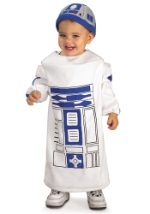 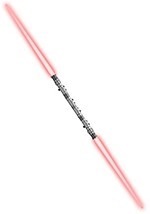 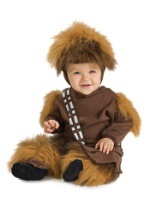 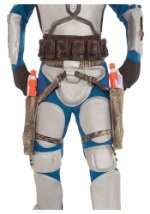 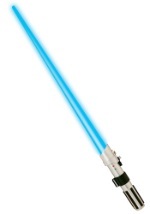 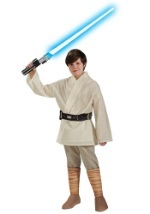 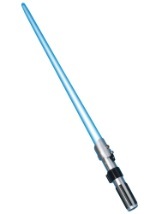 The Star Wars costume comprises of a deep red dress made of 100% polyester and has a soft, felt-like feel. 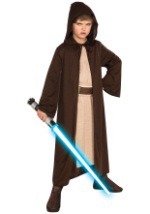 The sleeves and bottom of the dress are trimmed in black while a tie is located behind the neck, securing a comfortable fit. 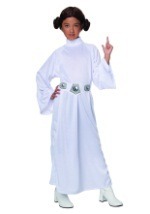 In addition, a long, foam apron rides down the front of the dress. 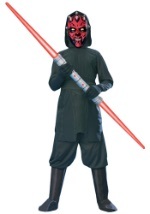 A PVC Amidala mask completes this intricate costume. 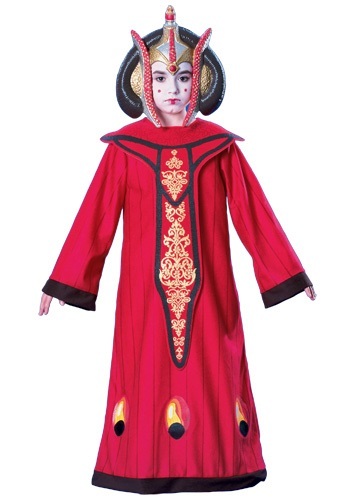 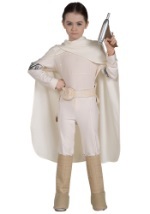 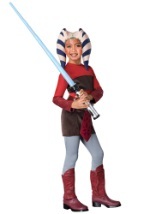 Feel like you came from a galaxy far, far away with this Queen Amidala Kids Costume.